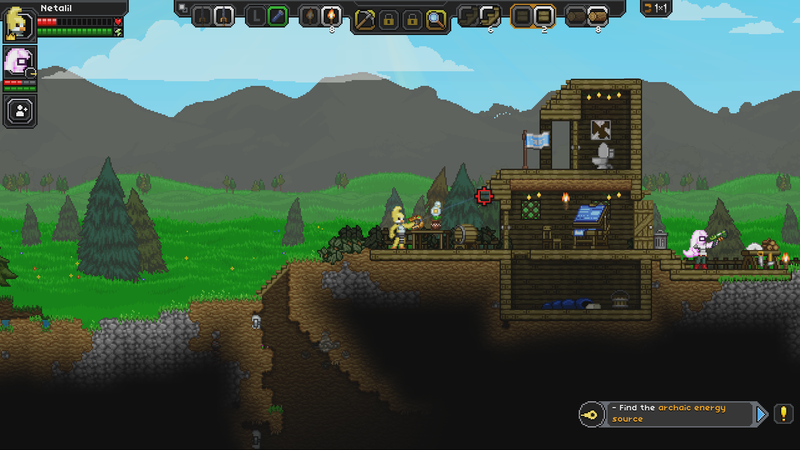 So everyone of you who has pre-ordered is going to be playing Starbound in like…a DAY. Insanity. We’re absurdly anxious and excited to get the game out to everyone! 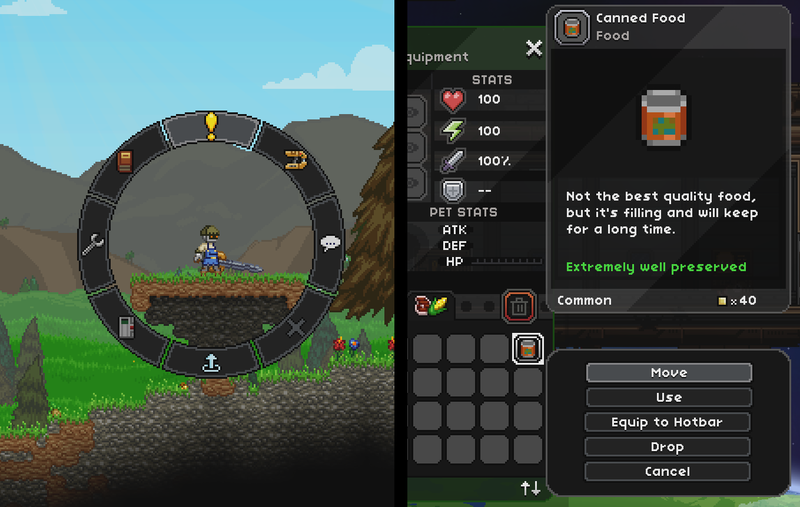 For now though, if you’re looking to torture yourself by watching other people play, I’ve got a round-up of Starbound Twitch streams and Youtube videos from tonight! Click through to see the list.